With original music and text from the full-length opera based on the life of Hildegard von Bingen, by Mary Lin and Ben Sargent. 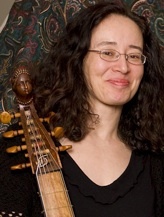 Yayoi Barrack, viol and vielle player, early music specialist and composer, obtained both her pedagogical and performing degrees for the viola da gamba at the Music Conservatory in Utrecht, the Netherlands, studying with Anneke Pols in Utrecht and taking masterclasses with Wieland Kuijken and Christophe Coin. She has performed with a great variety of ensembles, including a Dutch medieval and renaissance music group focused on improvisational interpretations of early and Sephardic music, a group won first prize in the national ensembles competition in the Netherlands. For several years she was the viola da gamba soloist in the yearly performances of J.S. Bach’s St. Matthew and St. John Passions in the Dom cathedral in Utrecht. Yayoi has performed internationally with Amsterdam Loeki Stardust Quartet and with members of the Amsterdam Bach Soloists, toured Germany and Portugal as a soloist in Bach’s St. John Passion, and for some years was the solo continuo player in productions of the operas of Henry Purcell in France. In the U.S. she has performed in the Berkeley Early Music Festival and the Washington DC Early Music Festival, with Ensemble Gaudior and Armonia Nova, and in Denver with Denver Early Music Consort, and as a soloist with Frank Nowell. 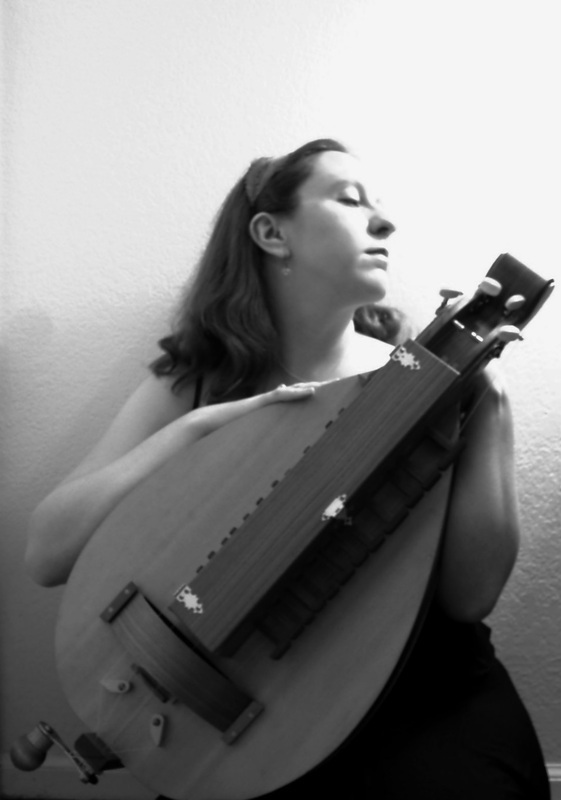 In addition to improvisations on medieval and renaissance music, and Sephardic and Eastern European music, both traditional and contemporary, she has arranged Middle-Eastern and Indian music and composed original music for lyra viol, bass viol, viol consort, and for voice and piano. James performs as a trombonist with the Boulder Philharmonic Orchestra, Colorado Ballet Orchestra, and Colorado Symphony. He also works in national touring with theatre extravaganzas such as Book of Mormon, Cats, Les Miserables, Mary Poppins, and in 2014, with Pippin. 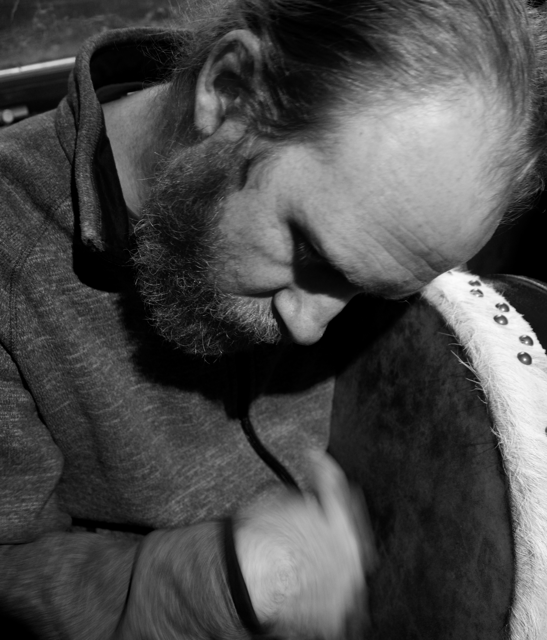 Percussionist Eric Harbeson received his training in Ohio, where he studied with Cleveland Orchestra members Tom Freer and Donald Miller at Cleveland State University, and with Tom Fries at the College of Wooster. He has since performed widely in the Cleveland, Washington, DC, and Central Illinois regions. Before moving to Colorado, he was principal timpanist for the Prairie Ensemble and the Baroque Artists of Champaign-Urbana, and performed with several other Illinois-based ensembles, including the Champaign-Urbana Symphony Orchestra. 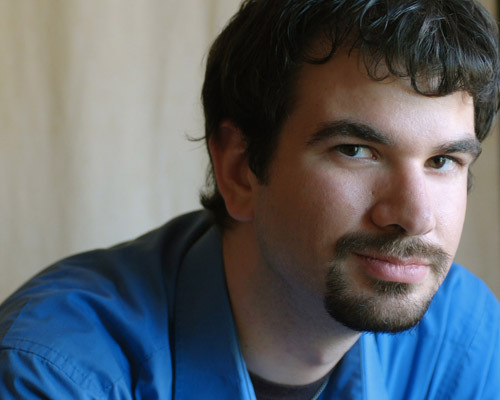 Locally, he has performed with the Denver Early Music Consort, the Seicento Baroque Ensemble, the Denver Philharmonic Orchestra, and the Ars Nova Singers, among others. By day, Eric is on the faculty of the University of Colorado Boulder, serving as music special collections librarian and curating the American Music Research Center collections. In addition to his percussion work, he has been known to play recorders and crumhorns, and to don a kilt and perform on the great highland bagpipes. He is co-editor (with the late William R. Martin) of a critical edition of the Motecta (1590), by Orazio Vecchi, available from A-R Editions. Award winning Meg York has played wind and reed instruments for over 30 years, mastering styles from western classical, to Balkan and klezmer, to Middle Eastern music. She earned a Bachelors of Music in Classical Clarinet Performance from the University of New Mexico, where she also honed Early Music Performance and Flamenco skills. Comfortable with music performance practices from Medieval to avant garde, she plays regularly with masters in multiple world music genres. 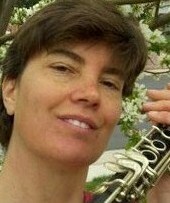 A seasoned pit orchestra player, she also performs with musical theater, circus arts, and dance and movement artists. An extraordinary multi-instrumentalist, she plays Balkan flutes like a native. To learn more about Meg and all her activities and collaborators, visit megyork.com. Dr. Peter Schimpf is an associate professor and Chair of the Department of Music at Metropolitan State University of Denver. He has taught courses in music history, world music, music appreciation, and the history of Rock and Roll. 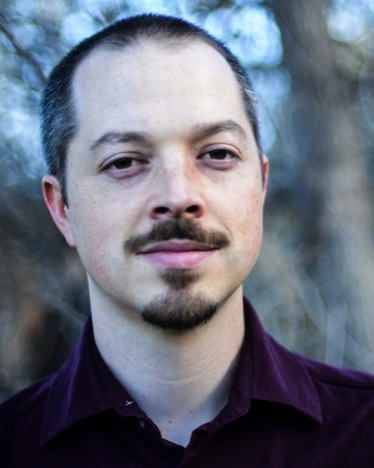 He is the founder and director of the Metro State Early Music Ensemble, which in 2013 received an Early Music America Ensemble Development Grant to stage Cavalieri’s Rappresentatione di anima et di corpo at MSU Denver. 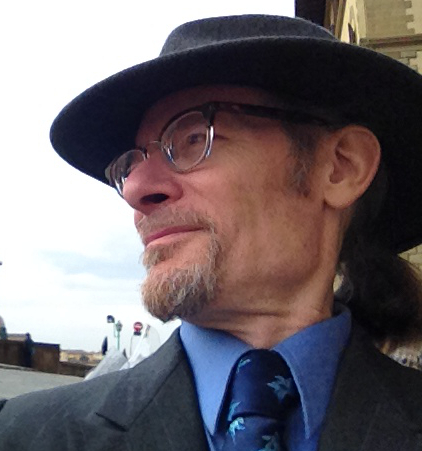 Peter earned a Ph.D. from Indiana University in musicology, and has a BM in performance from California State University Sacramento where he studied guitar and lute with Dr. Richard Savino. 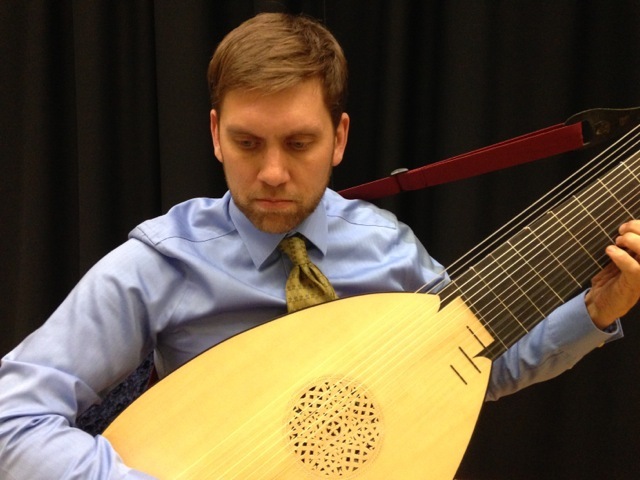 His research interests are as varied as his teaching load, including the influence of non-Western musical traditions on Western composers, the revision and development of music appreciation and other traditional survey courses, and performance practice on the lute and theorbo. As a performer on period instruments, he has been featured as a soloist, and he has performed with Seicento Baroque Ensemble and the Denver Early Music Consort. 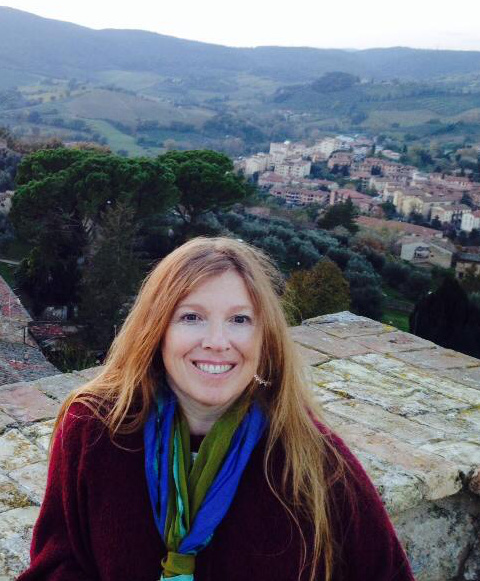 Kathleen has worked as a Cantor, conductor, and chorister with churches in Baltimore and Denver. 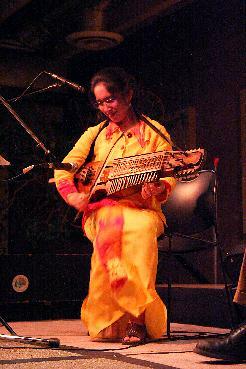 She has performed on a number of early instruments, from recorder to hurdy-gurdy to percussion. She received her Masters in voice from the Peabody Institute at Johns Hopkins, with a concentration in early music performance. She graduated from Denver School of the Arts and Colorado College. Steve Winograd has performed early music in the Boulder/Denver area since the 1970s. He plays recorder, krumhorn, gemshorn, Baroque flute, pennywhistle, and modern flute, and is a virtuoso on the English pipe and tabor. He studied Baroque flute with David Hart, and has taken recorder master classes with Bernard Krainis, Marion Verbruggen, and Eva Legene. An accomplished dance musician, Steve composes jigs, reels, and waltzes. He has extensive experience playing for English Morris dance, English country dance, and New England contra dance. Steve has sung with the Ars Nova Singers for 22 years. 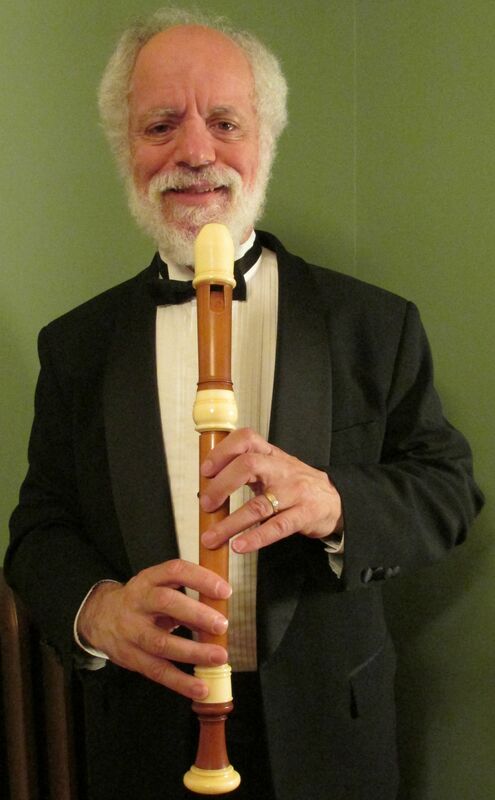 He is a founding member, singer, and recorder player with the Seicento Baroque Ensemble. He has also performed with the Boulder Renaissance Consort, Maroon Bells Morris Dancers, Boulder Concert Band, Longs Peak Flute Ensemble, University of Colorado Collegium Musicum, Regis University Collegium Musicum, Boulder Bach Festival, Colorado Music Festival, and Colorado Shakespeare Festival. Sandra Wong began studying the violin at age seven with the intention of becoming a concert violinist. This remained her sole focus for fifteen years, until she discovered fiddling…and her musical world was turned upside down! Since then, Sandra’s focus with her music has shifted from being an isolated striving for technical perfection to a focus on connecting other people and cultures through music as a way to build community and express our common humanity. Opening this door with an exploration of Irish, Old-time and Bluegrass music, her folk music journey has moved her into her current livelihood of teaching, performing, recording and collaborating with other musicians from a diverse range of musical genres. In 1999, Sandra opened another door when she discovered a 14th century Swedish folk instrument called the nyckelharpa and fell in love. This is a 16 stringed, keyed instrument played with a bow. It has become an integral part of her musical expression. Sandra has toured nationally and internationally as a solo artist and in collaboration with various musicians. She has appeared at numerous festivals and concert series. Her current projects include “The Bach Project” with Jayme Stone and “The Sandra Wong, Dominick Leslie, Ty Burhoe Trio” as well as work as a solo artist and freelance musician collaborating with musicians in all musical genres. She has released two solo albums; “It’s About Time” in 1999, and “Joy” in 2000. She recently released two collaborative albums; “Frolic and Romp” in 2009 and “Sunny Side Up” in 2010. Sandra has recorded on a number of her contemporaries projects. Noted for excellence in early and Baroque music, Marjorie collaborated for many years with the Washington, DC-based early music group Armonia Nova, led by harpist Constance Whiteside, performing at the 2011 Boston Early Music Fringe Festival, DePauw University in Indiana, and the Washington Early Music Festival. 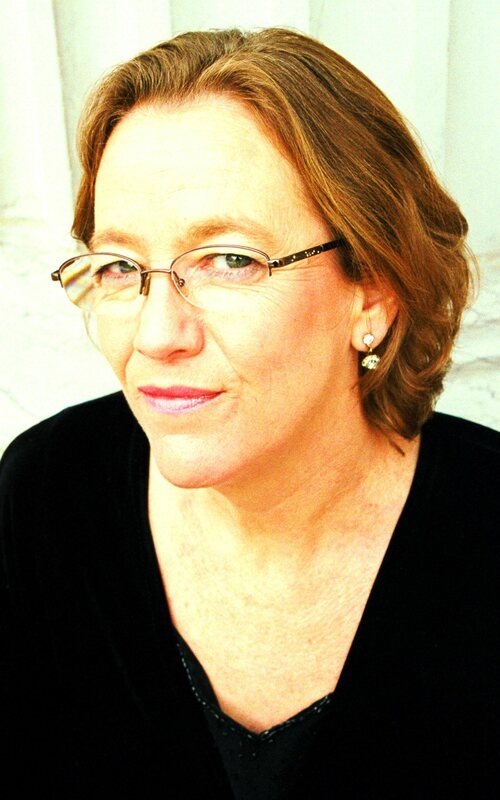 Bunday also sang with Philip Cave’s early music vocal ensemble Magnificat, Tina Chancey’s Hesperus, and was featured on National Public Radio’s “Performance Today.” She is a frequent guest soloist with the Montana Early Music Festival. Her interest in early music performance has led to the creation of the Denver Early Music Consort, featured twice in 2012 on Colorado Public Radio’s “Colorado Spotlight.” She is a current member of St. Martin’s Chamber Choir and the Colorado Bach Ensemble, and performs with many other Denver area ensembles, including Seicento Baroque Ensemble and the Boulder Bach Festival. You can hear Marjorie weekly at St. John’s Episcopal Cathedral in Denver. Lyric baritone Adam Ewing is a native of Hiawatha, KS, currently pursuing a Doctorate of Musical Arts in vocal performance at CU Boulder. Ewing has appeared as Sondheim (Side by Side by Sondheim), John Brooke (Little Women), and many other roles. In 2011 he performed as the Celebrant in the CU Opera Theater’s production of Bernstein’s Mass. In addition to dramatic works, Ewing is an avid performer of art song. This summer he was one of six singers chosen for the Fall Island Vocal Arts Seminar where he studied with Stephanie Blythe and Alan Smith. He also spent a month in Canada as a student at the Vancouver International Song Institute, an intensive summer program for singers and pianists focusing on art song, particularly French repertoire and the songs of Schubert. 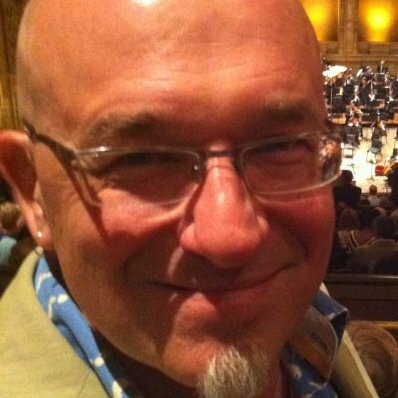 Ewing enjoys singing contemporary American art song as well, working with both student composers and celebrated masters. Paul is an internationally recognized composer, a performing vocalist, and a jazz pianist. He teaches voice, theory, composition, electronic music and music business at Naropa University. His initial love for music was borne of the voice, being the child of 2 opera singers. He sang Nero in Monteverdi’s “L’Incoronazione di Poppea” and the Vicar in “Albert Herring” at Ithaca College and has been a tenor and countertenor soloist with the Syracuse Symphony, Ars Nova Singers and the Master Singers of Milwaukee. Mary Lin has performed with Arizona Shakespeare, Ina Challis Opera Ensemble, Prescott Independent Theater, Cabaret Flambe, Luminous Thread, and many other companies. In 2013, Mary sang Henrietta, a lead role in our original cast production of Queen Victoria’s Floating Garden of Secrets & Natural Wonders. She has sung as a soloist in numerous churches and concerts. Mary also studied and performed on the piano growing up. Bunday is dedicated to presenting new music as well as old and has added her voice to many US and world premieres of art song, choral music, and chamber music. She has collaborated on numerous occasions with mandolinist Neil Gladd in innovative programs of music written or adapted for voice and mandolin from the 18th through 21st centuries. She has soloed in premiere performances from composers Elizabeth Vercoe, Christopher Marshall, Neil Gladd, Victor Kioulaphides, Richard Rice, Christopher Hoh, Terrance Johns, David Harris, Mimi Stevens, and Bohuslav Martinů (the US premiere of The Prophecy of Isaiah, more than 40 years after it was composed). She is proud to be a part of this world premiere of concert music from The Greenest Branch. View Marjorie’s full bio. Mary Lin is a multi-disciplinary artist. Working as a published author, performed playwright, visual artist, poet, dancer, composer, and vocalist, Mary brings a breadth of lifelong study and an embodied physical practice. 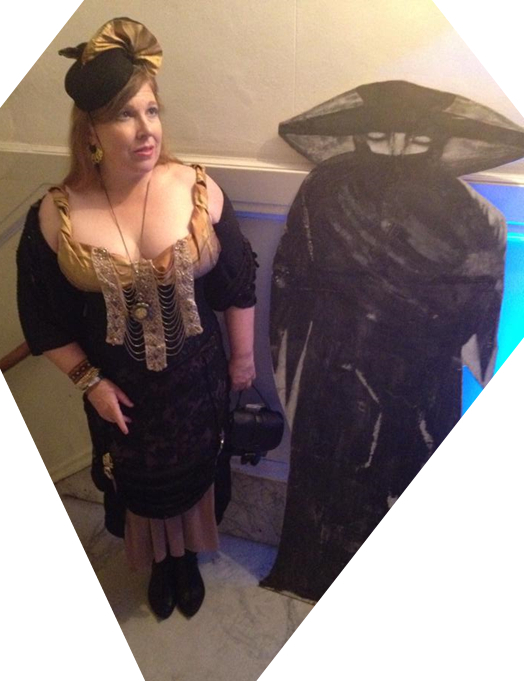 She has exhibited her art in solo and juried shows and written and composed two full-length operas. In 2010, she co-founded Inventing Earth, a non-profit focused on art-science collaboration. View Mary’s full bio. Connect to Mary on LinkedIn. Ben Sargent studied music theory & composition with Stanley Charkey, Blanche Honegger Moyse, George Perle, Luis Batlle, and Morton Gold. Since childhood, he has also written novels, plays, poetry, films, and more. He currently works as an industry analyst covering language technology and global user experience for Common Sense Advisory, a Cambridge, Massachusetts-based research company. View Ben’s full bio. Connect to Ben on LinkedIn. Unfortunately I don’t see the link to win free tickets that was mentioned in the FB clip.